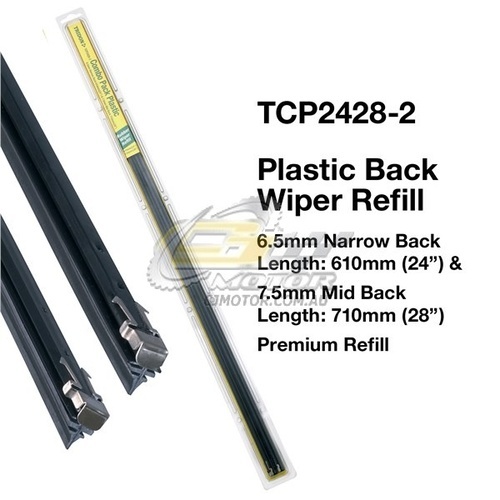 TRIDON WIPER PLASTIC BACK REFILL PAIR FOR Nissan Maxima-J31 01/03-02/05 24"+28"
Manufactured from the highest quality materials to ensure a crisp clean wipe. The G.E. 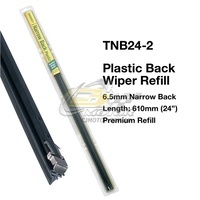 Noryl plastic back will not warp, twist or crack and is UV resistant, eliminating back distortion. Using moly graphite impregnated quality natural rubber, the plastic back refill provides smooth, low noise wiping performance ensuring extended rubber life and UV protection. 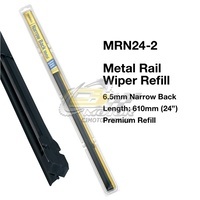 Available in 3 backing widths: 6.5mm Narrow Back, 7.5mm Mid Back, 8.5mm Wide Back, each style has marked increments on the backing, allowing for easy of installation to the required length. 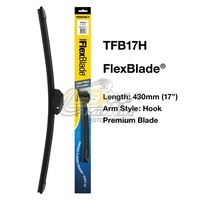 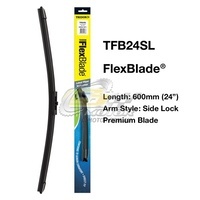 The plastic back wiper refill must be compatible with the vehicle wiper blade; the Tridon wiper range has been carefully researched and engineered to suit each specific application. 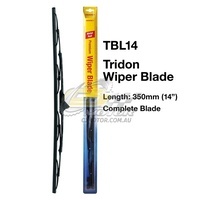 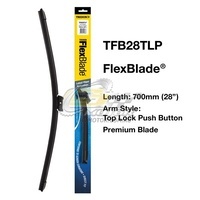 Please refer to the Tridon Part Finder for the correct plastic back wiper refill for your application.